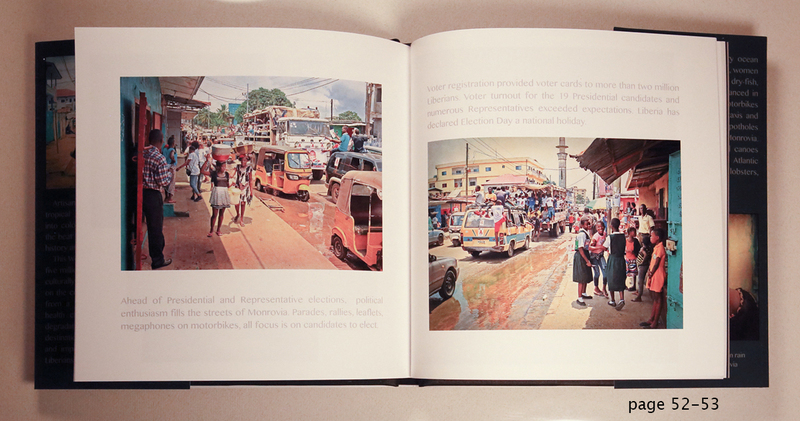 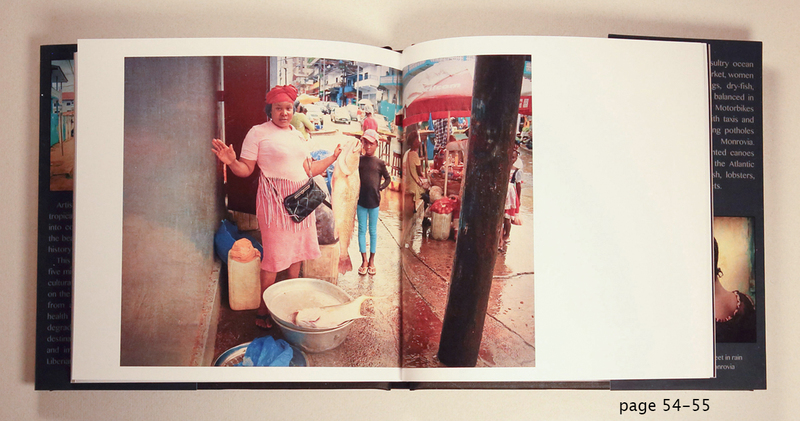 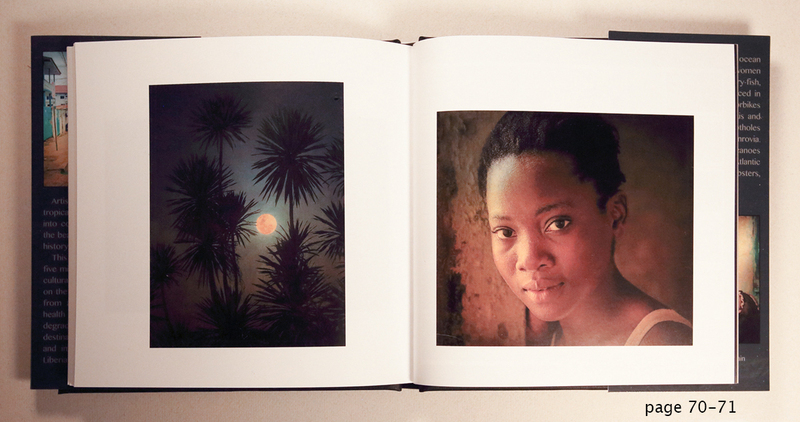 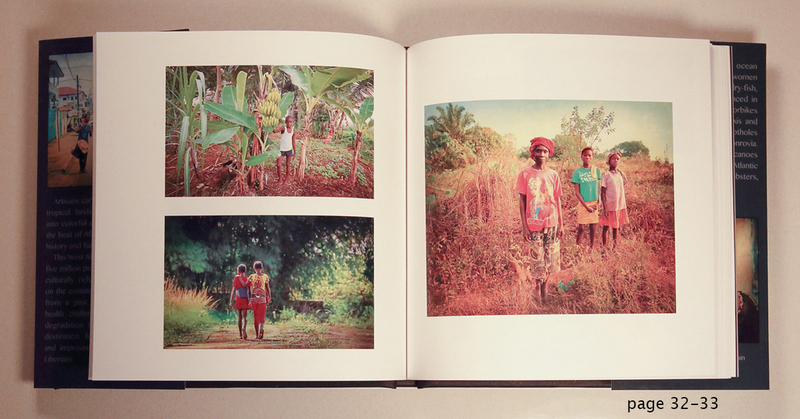 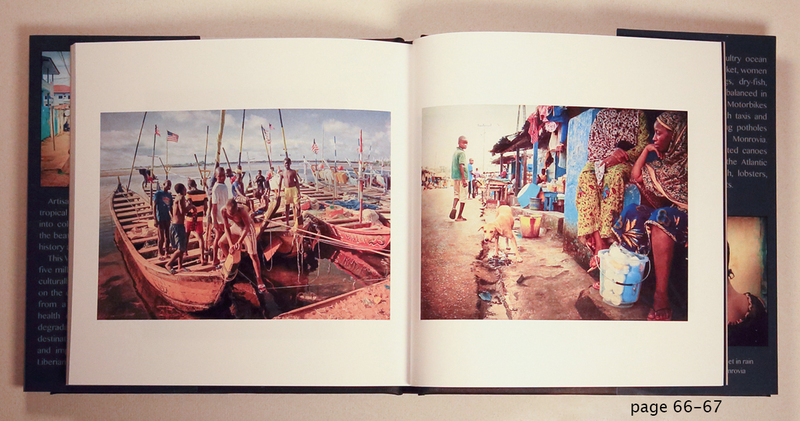 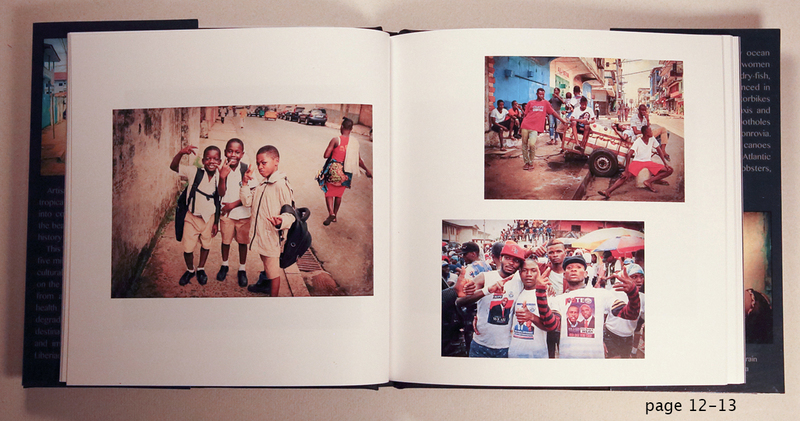 Available now: Liberia Portfolio, a collection of photographs by David Korte. 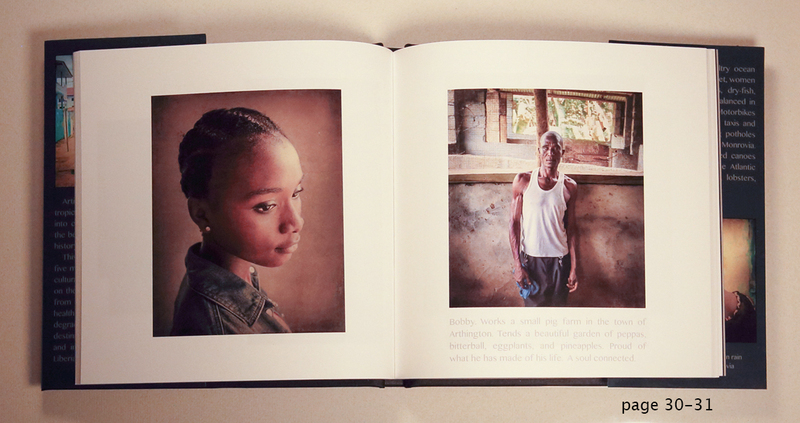 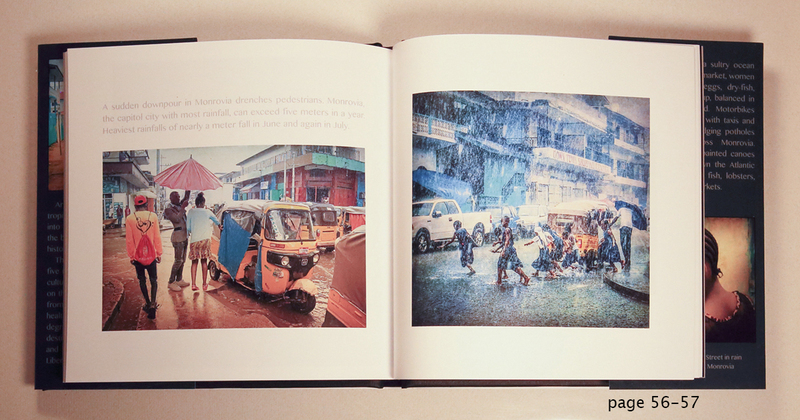 71 pages, 80 pictures, black linen hardcover, with dust-jacket, 7 inches by 7 inches. 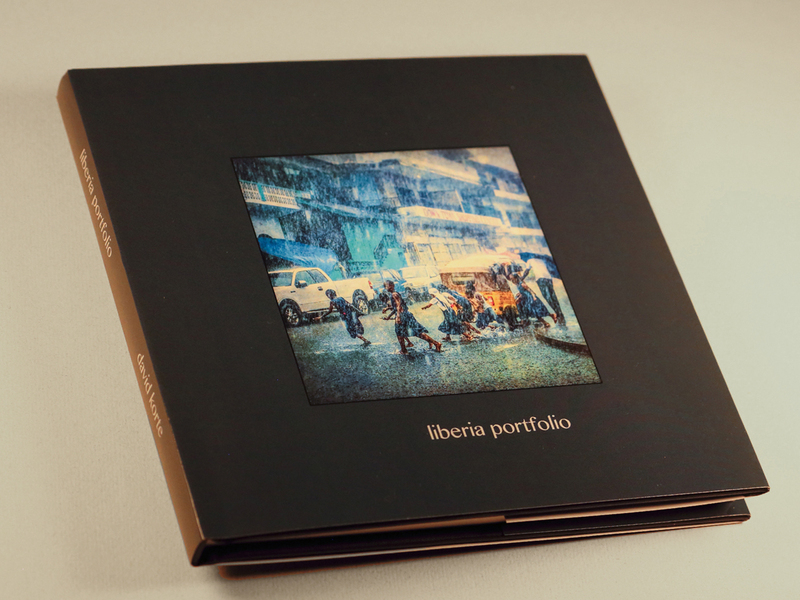 Shipping within USA included. 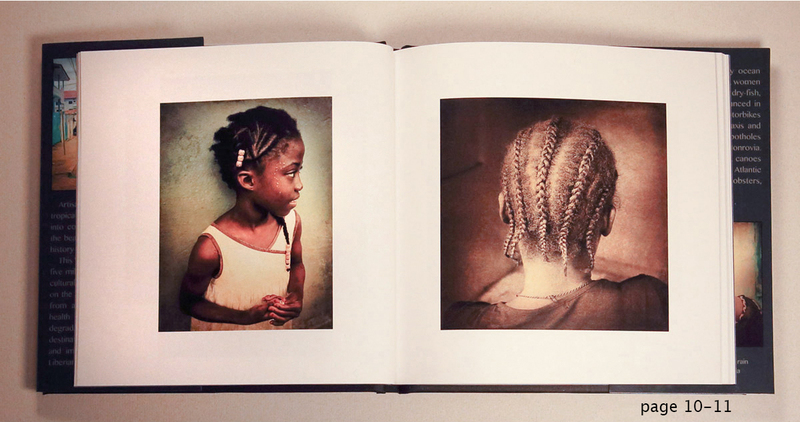 $55US.